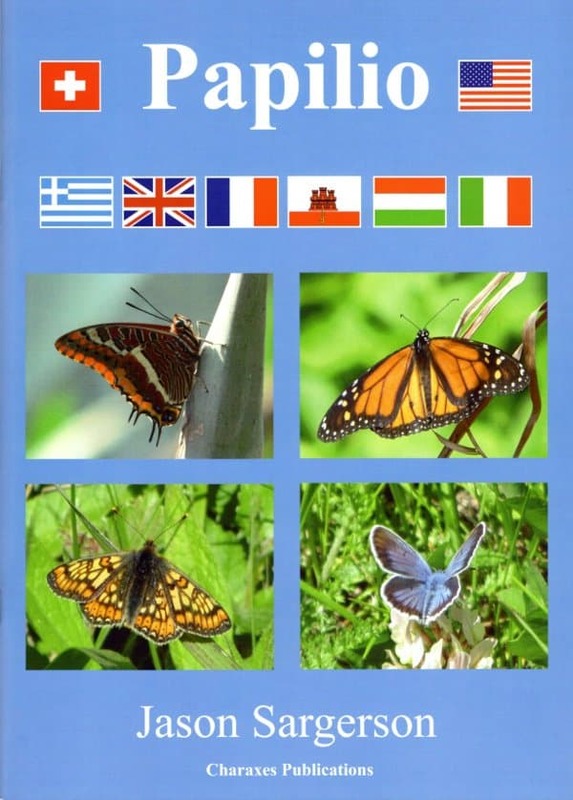 This is a pioneering, original, site guide to butterflies in Europe and the Western United States. It is my personal butterfly footprint, the best places I have visited in the last 15 years. 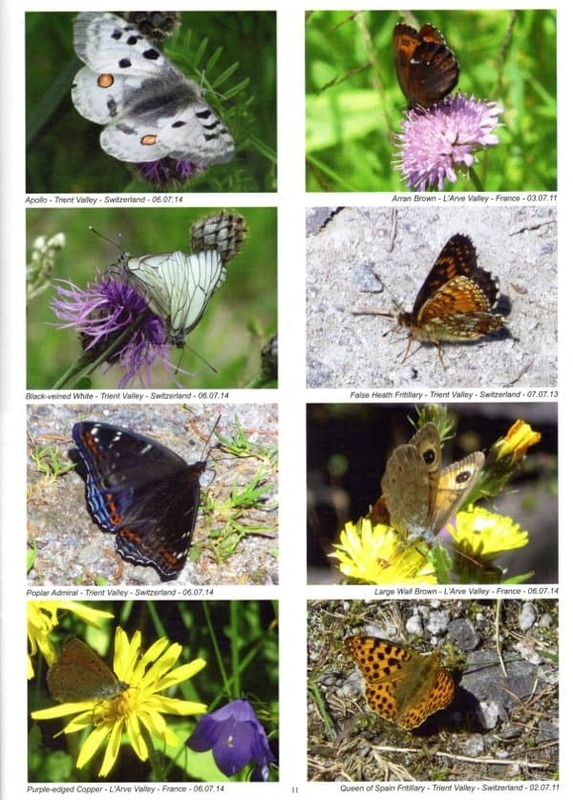 It describes 22 top butterfly sites, 18 in Europe and 4 in the United States. 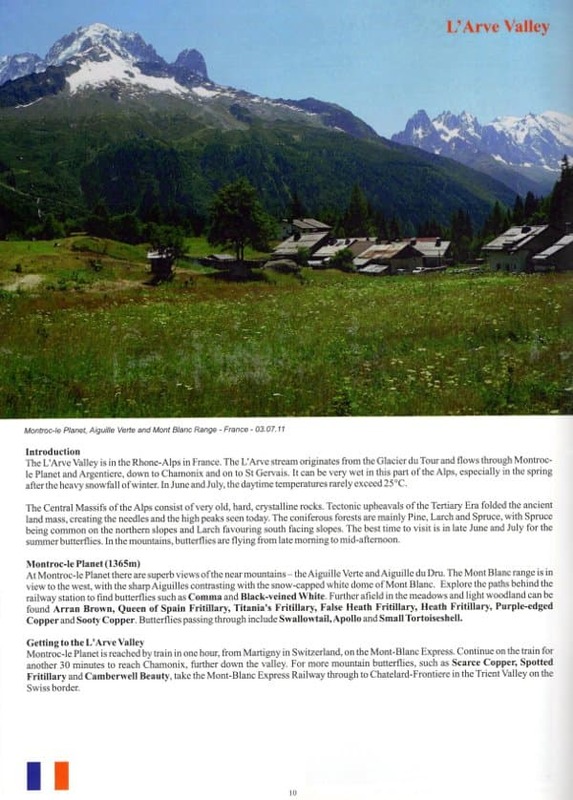 Eight countries are visited: Corfu (Ropa Valley), England (Chambers Farm and Wilberforce Way), France (Chamonix Valley), Gibraltar (Alameda Gardens and Upper Rock), Hungary (Farm Lator), Italy (Valle Vigezzo), Switzerland (Albula Valley, Val Poschiavo and Vispa Valley) and the United States (La Sal Mountains and Abajo Mountains in Utah). 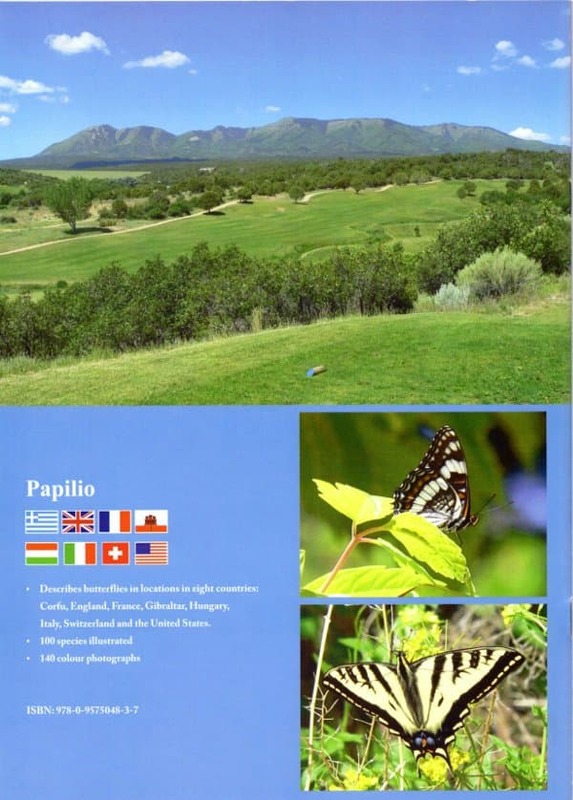 Key species include: Southern White Admiral, Southern Comma, Large Copper, Scarce Fritillary, Hungarian Glider, Poplar Admiral, Monarch, Two-tailed Pasha, Large Blue, Swallowtail and Scarce Swallowtail in Europe and Weidermeyer’s Admiral, Pale Swallowtail, Two-tailed Swallowtail and Mourning Cloak in Utah. Each page has a unique selection of photographs. All photographs are identified with the butterfly, date and place.